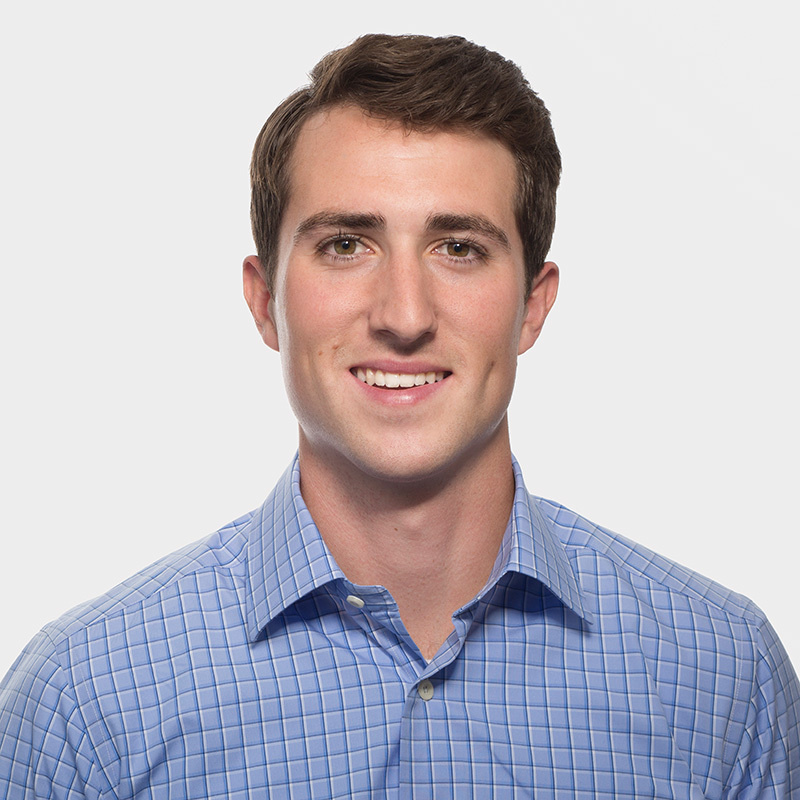 Connor joined Polaris in 2015 as an associate in the Boston office. He focuses primarily on growth equity investments in software and technology-enabled services for the Polaris Growth Fund. A member of the Wesleyan University Class of 2015, Connor received his BA in Economics. In addition to his studies, Connor was a standout athlete playing both golf and ice hockey, which he captained in his senior season. Previously, Connor worked on the sales team at Code 42 Software, a B2B SaaS data backup and security solutions provider. Outside the office, Connor is an avid fisherman and enjoys playing his guitar.